The idea that we live in the age of the image has been so thoroughly drilled into us, that all discourse now defines our era in these terms. Paradoxically, it has never been more difficult for each of us to read, analyse and interpret them. The speed with which images are broadcast, especially with new technologies, seems to be inversely proportional to our capacity to understand them in all their complexity. The one object that has been inextricably linked to the idea of image across all ages and art forms, from art to literature, new media to design, must surely be the mirror. As well as its reflective function, it is has also been imbued with strong symbolic connotations. The mirror is thus associated with an array of myths across many cultures. 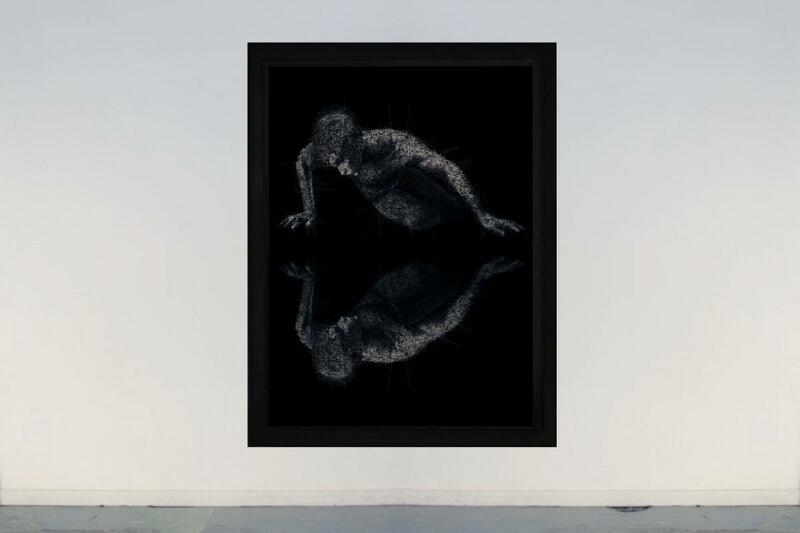 The exhibition Mirror Mirror takes the form of a series of chapters and aims to bridge the microscopic gap sepa- rating our image from our being. Our reflection is utterly specific, making it undoubtedly the most complex of all images. In it, recognition and illusion are confused, giving rise to an inner disorder linked to our constant desire to read our identity here. Each chapter tackles a specific theme relating to the mirror or reflections, and presents an array of design objects, complemented by others from the worlds of contemporary art and photography. Artists, whether famous or emerging, offer their take on the idea which, on the frozen surface of the window, now defines our being in the world. Read more about Pascal Haudressy.